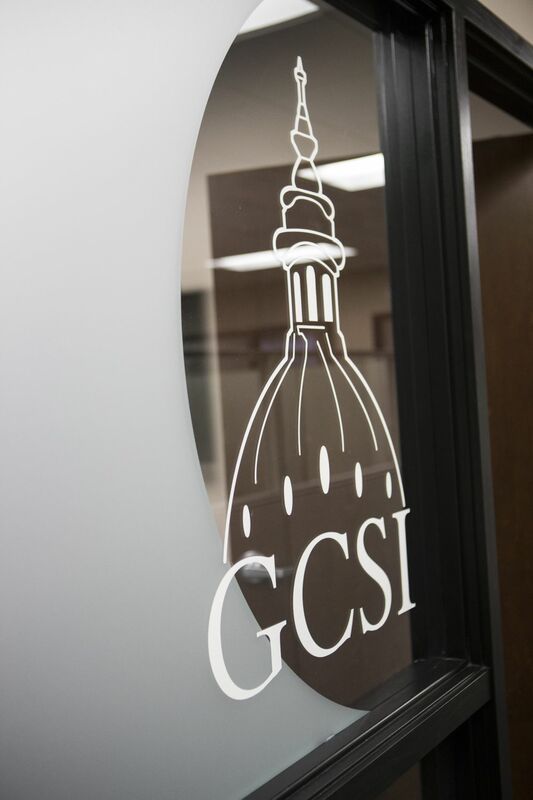 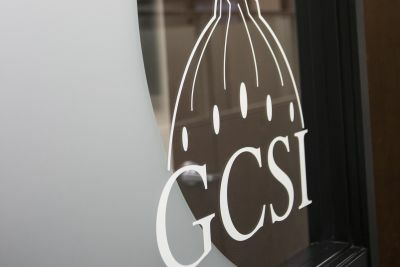 GCSI’s office is conveniently located in the heart of downtown Lansing a block from the Michigan Capitol Building. 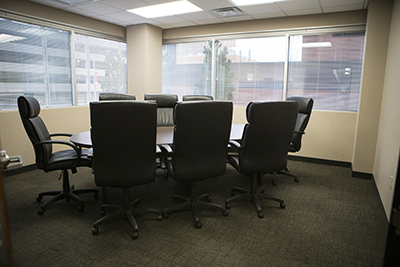 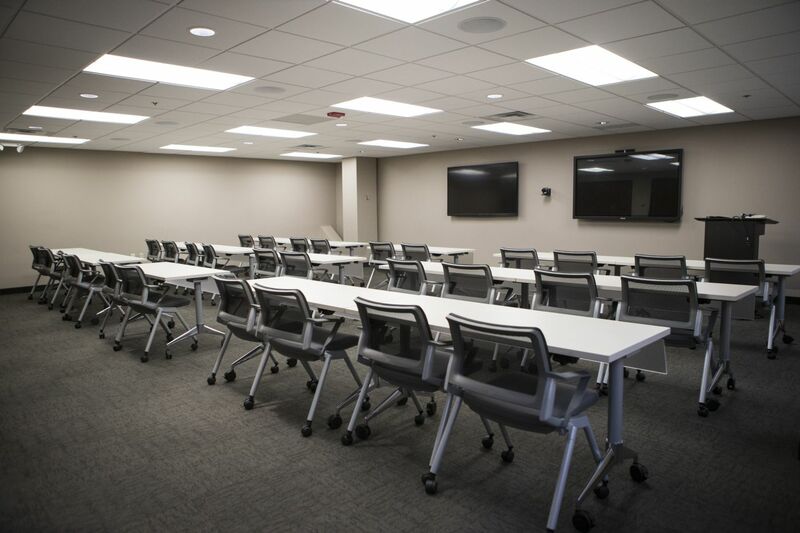 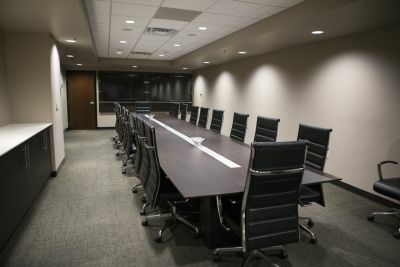 Our unparalleled facilities feature state of the art meeting space and modern technology for our clients, including conference rooms, office workplaces, social lounges, and large meeting spaces. 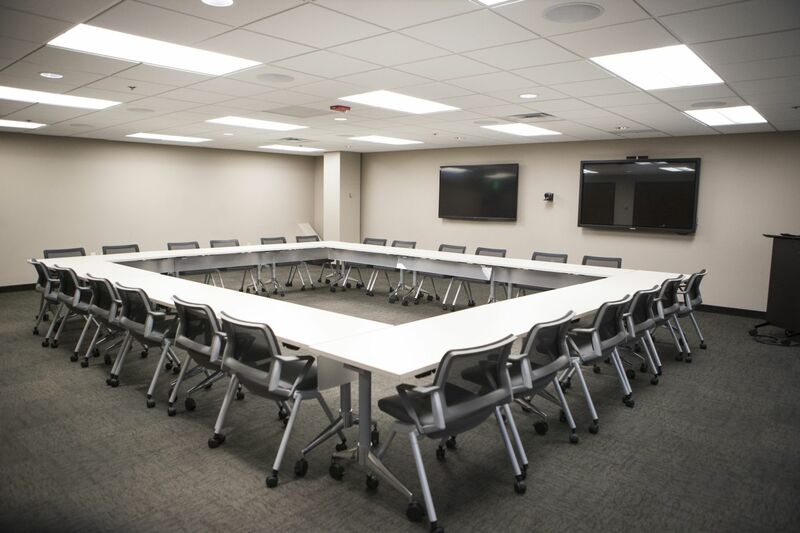 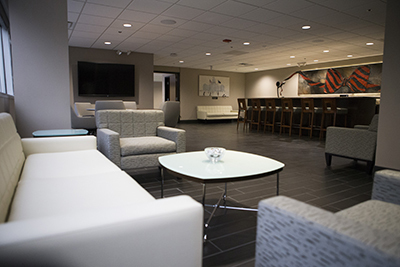 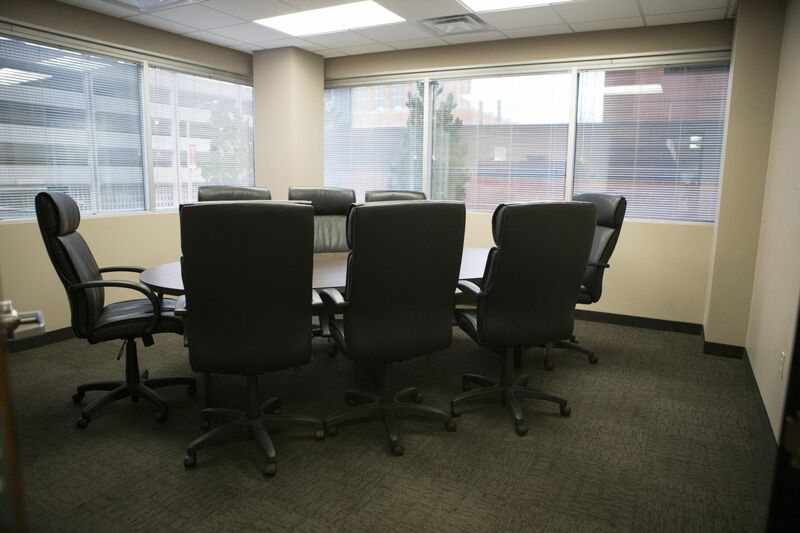 Our diverse facility can be utilized for spontaneous meetings, individual work stations, group work gatherings, and catered receptions using our kitchen amenities. 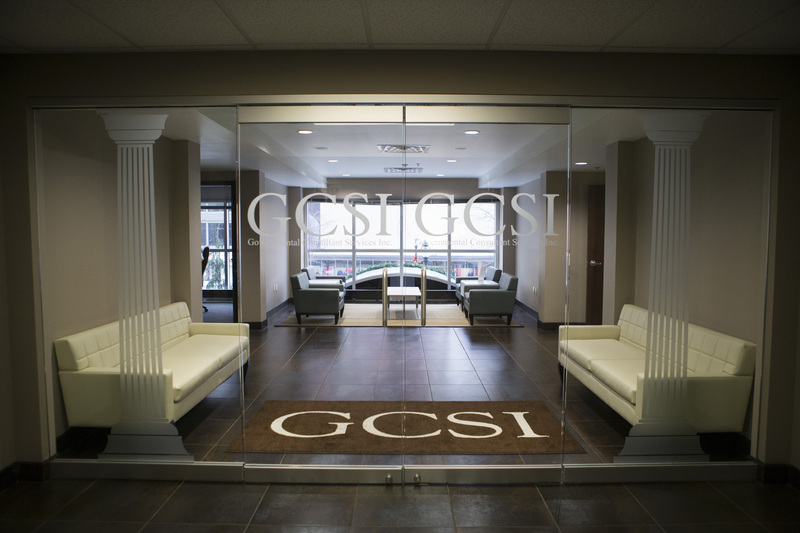 All Content Copyright © by Governmental Consultant Services, Inc.